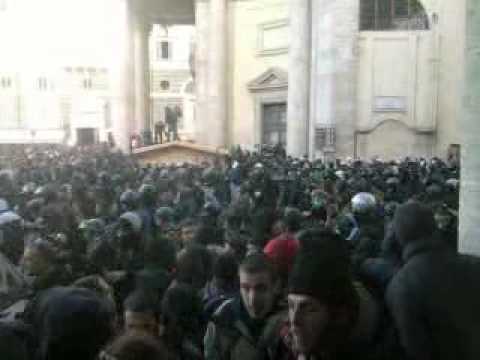 Unrest in Italy today following a vote of confidence in PM Berlusconi. Here's footage of a reported altercation with police in Rome's Piazza del Popolo. More footage at NYTimes' The Lede. 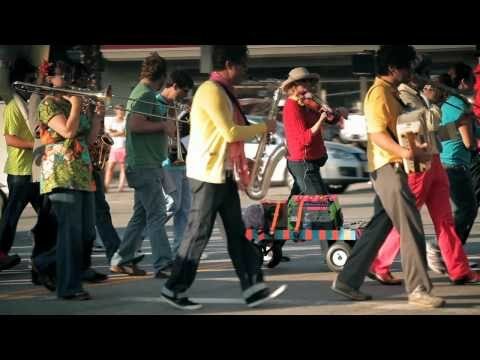 The band Ok Go, which created one of the top 10 YouTube videos of 2010 has released their latest video, for which they used a GPS to spell out their names withe a parade. As seen on Laughing Squid. The Washington State Dept of Health has produced this silly viral ad promoting hand-washing and cough covering. As seen on BuzzFeed. 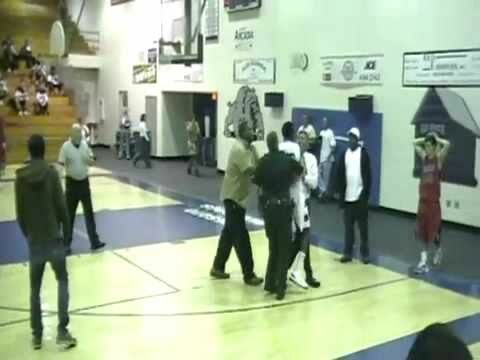 An incident captured from the stands in Arcadia, FL where a Desoto HS basketball player assaulted a referee on the court after a call didn't go his way. As seen on HuffPost.